Providing SAFE, RELIABLE and AFFORDABLE Transportation Services to the elderly and disabled residents of Tompkins County. 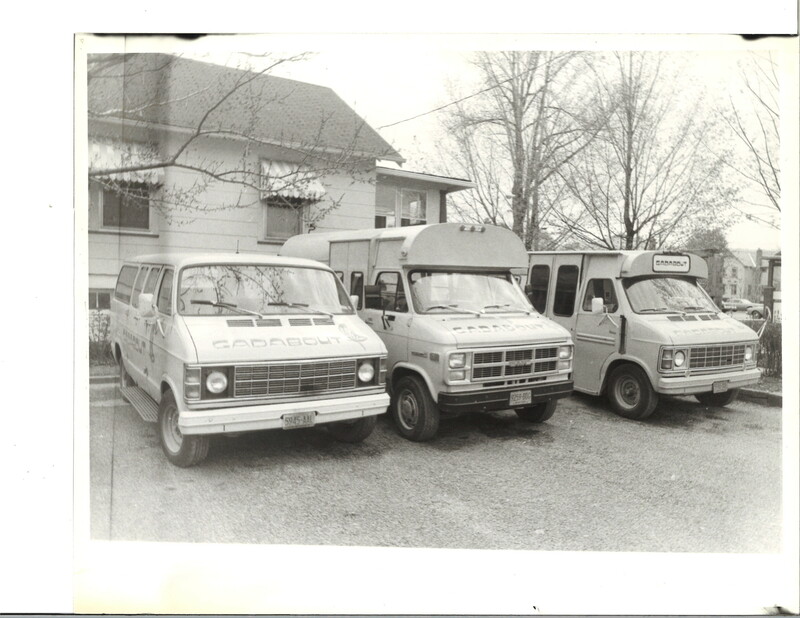 The need for transportation for all residents of Tompkins County had long been considered a problem, when finally, in 1976 Gadabout was organized by a group of people and agencies concerned with persons 60 years of age and over, and people with a disability. Representatives from the Tompkins County Chapter American Red Cross, the Office for the Aging, Church Community Action, Developmental Disabilities, Ithacare, Ellis Hollow Apartments, Lakeside Nursing Home, and the Senior Citizens Council formed a committee beginning in 1974, and over a period of two years, organized, raised funds, and filed an application for assistance with the purchase of vehicles. In November 1976, the 14-passenger bus arrived; bus two equipped for wheelchair passengers, came in February 1977. In January 1980, two new 11-passenger busses arrived, one to augment the Ithaca-based operation and one to begin the Groton/ Dryden service. Two new lift vehicles were acquired in the summer of 1980, and in July of 1981 bus seven arrived, combining maximum passenger accommodation with wheelchair facilities. By 1984, the oldest bus was retired and new replacement vehicles are now applied for annually through federal 5310 program. 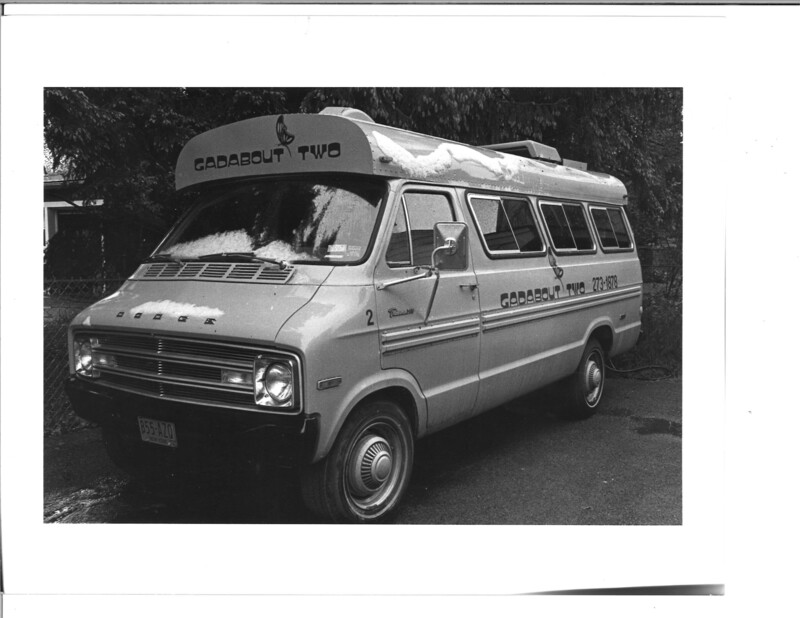 In June of 1981, Gadabout officially became an independent non-profit agency, Gadabout Transportation Services, Inc. From its establishment in 1976, Gadabout had been sponsored by the Tompkins County Chapter of the American Red Cross, a relationship which involved no direct support from Red Cross, but rather, was an administrative relationship in which Gadabout was considered to be one of its programs. In 1981, Gadabout and the Red Cross agreed to terminate this sponsorship, principally because Gadabout had grown so much since its beginning that the administrative relationship between the two separate boards of directors, program guidelines, and fiscal years had become cumbersome, time consuming, and confusing. assuming complete administrative responsibility for service. At this time, the move was made from the Red Cross building to a rented house on Court Street. 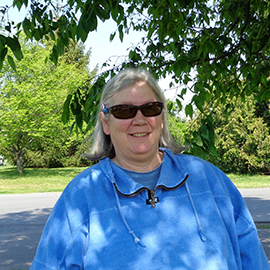 By December of 1981, the newly incorporated Gadabout Service had successfully established itself, and completed its first half- year of independent operation. For the next 10 years gadabout ran its operation out of the Court St. location. A collaborative opportunity came about in 1991 with the passage of the Americans with Disabilities Act (ADA). 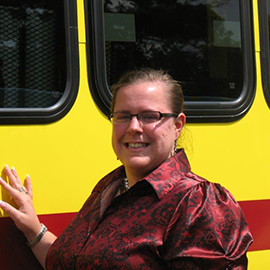 TCAT, then TomTran was mandated to provide transportation for people disabilities within ¾ mile corridor of their fixed route system. 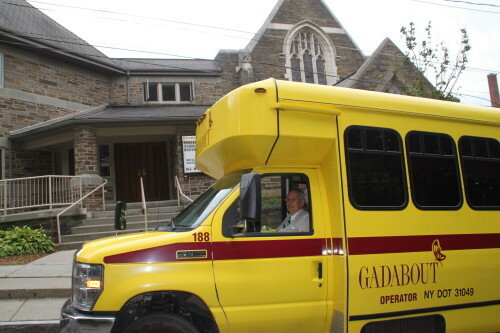 Since Gadabout was already providing transportation to this demographic within Tompkins County, an agreement was made for Gadabout to provide this transportation for TCAT, which they would not otherwise be able to do without great expense. At this time the move was made from the rented house on Court St. to Gadabout’s current location on Willow Ave. in the Ithaca Tompkins Transit Center (ITTC). Today, Gadabout has a fleet of 31 lift-equipped vehicles that are operated by 14 FTE staff drivers, and a pool of 12 volunteer drivers. 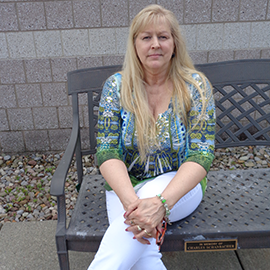 Volunteers play a vital role in Gadabout’s ability to provide the service they do to Tompkins County Residents. Last year volunteer drivers accounted for over $68,000 in donated services. READY TO VOLUNTEER AND MAKE A DIFFERENCE? 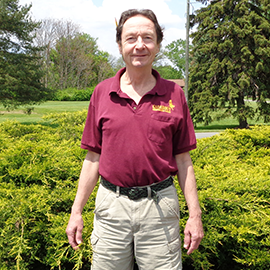 Gadabout is always looking for new volunteer drivers and will provide training if necessary. © 2016 Gadabout Transportation Services, Inc.